Back in November, singer Konomi Suzuki took stage at the Anisong World Matsuri at Anime NYC, a concert tour partnership between leading Japanese entertainment companies including Amuse, Bandai Namco Arts, and Sony Music Entertainment to bring music popularized by anime (“anisongs“) to new audiences around the world. Suzuki’s career began when she won the Animax Anison Grand Prix in 2011, beating out tens of thousands of contestants at only 14 years-of-age. She made her music debut the following year, singing the opening theme song for “Dusk Maiden of Amnesia” (JP: Tasogare Otome x Amnesia). She has since gone on to release 15 singles, three original albums, and one best album. This year, she took on the challenge of voicing a leading character in the anime “Lost Song”. ARAMA! 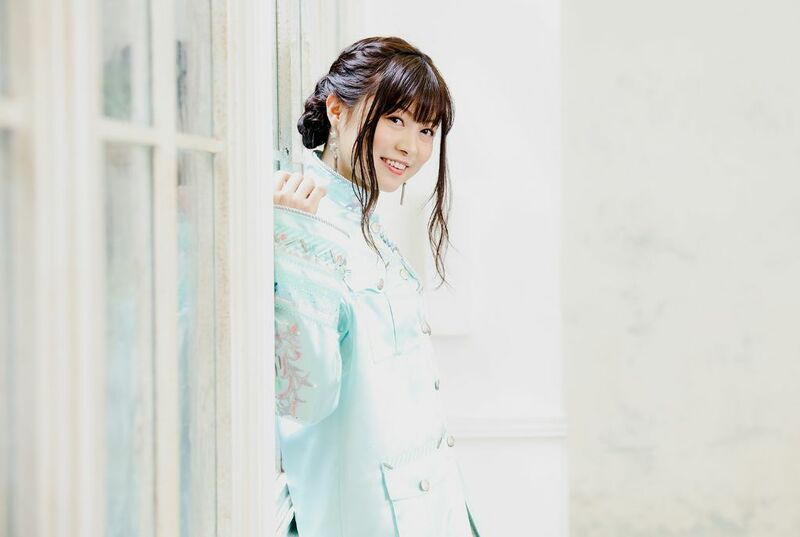 JAPAN interviewed Konomi Suzuki following her Anisong World Matsuri appearance to discuss her music and work. Check out how she got into playing guitar, her thoughts on why anisongs are so special, and more on the next page!